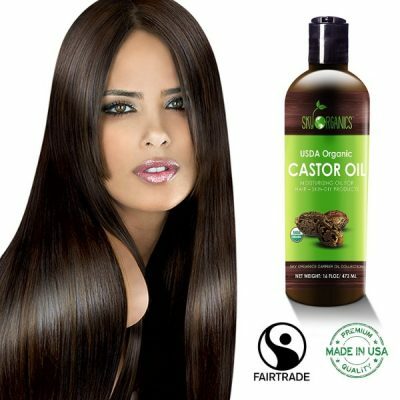 Castor oil has many benefits for skin and hair. 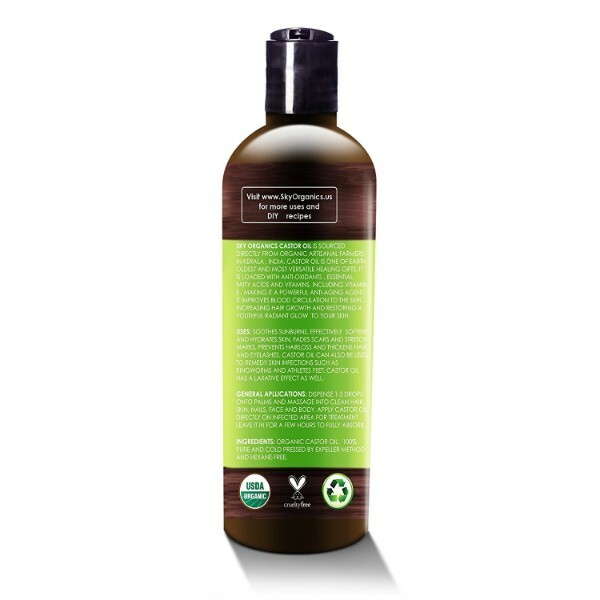 It provides moisture and delivers hydration, which are very important for personal care. 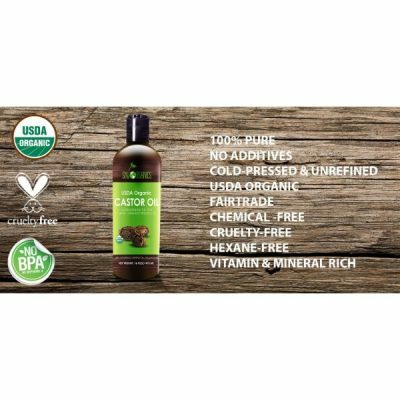 Sky Organics Cold-Pressed Organic Castor Oil is one of the best oils in the market. This bottle of castor oil can be used for skin and hair. 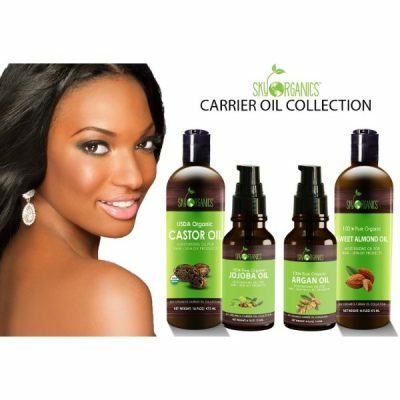 Sky Organics produced a high-quality castor oil free from chemicals or other fillers. 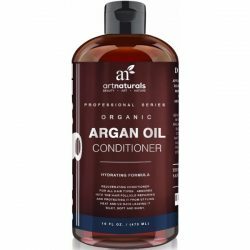 It delivers moisture and hydrates skin and hair really well. This is due to the abundance of essential fatty acids present in the castor oil. Cold-pressing the castor seeds produces an extract that contains high levels of essential fatty acids and nutrients. The nourishing castor oil is effective in improving the health and state of the skin. One drop goes a long way to moisturize the skin and hair. It prevents hair from getting damaged as well. The dry and rough texture of the hair is due to the lack of moisture which castor oil can provide. 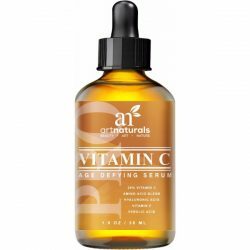 It also has high levels of vitamin E, which helps repair and prevent split ends. 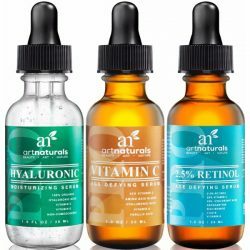 Women who are looking into growing their brows and lashes should try this out too. 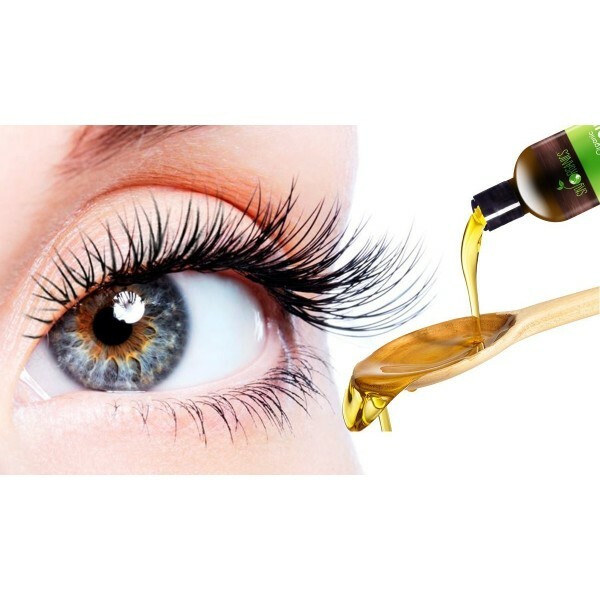 Sky Organics castor oil helps stimulate the thick and healthy growth of the lashes. Regular use makes the brows look full and thick. 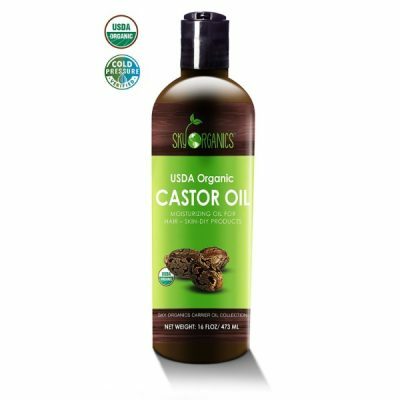 Even men who use this castor oil see the difference after a few uses. One of the things that can discourage buyers from buying products is when it contains fillers or chemicals that can be harmful to the body. 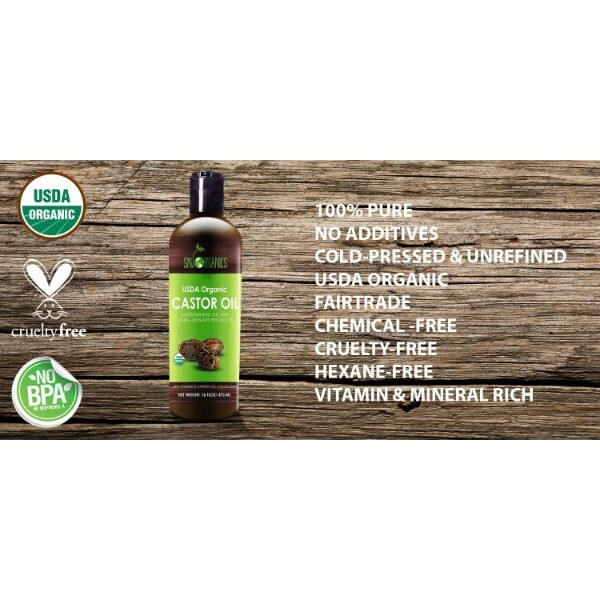 Sky Organics’ castor oil is pure and free from hexane! This pure organic castor oil helps heal cracked heels and rough hands as well. 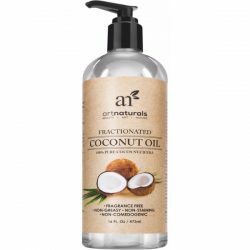 Make sure to use this oil regularly to see improvements in your skin and hair. 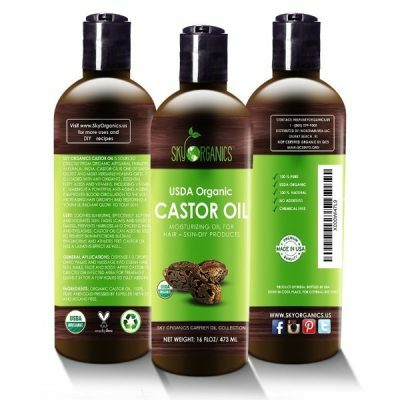 See the benefits of using Sky Organics castor oil! Made from the best raw ingredients sourced from farmers in India. Apply a small amount to affected areas that are dry or flaking. Pat skin with towel to remove excess oil and dirt. Use a few drops of castor oil to cover the entire hand. Warm the oil by rubbing both hands together or by placing a container on top of a hot water. Let it sit for at least 30 mins and before rinsing with warm water. Use a mascara wand or a Q-tip to spread the oil on the base to the tips of the lashes and brows. Leave it on overnight before rinsing in the morning. To apply on lips, put 1-2 drops of castor oil on fingertips and apply every morning.